Rock Roofing was established in 1988 by second generation roofer Ted Rock. 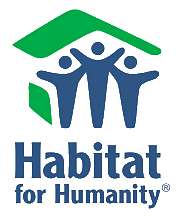 The goal was, and still is, to provide homeowners in Philadelphia and the surrounding area with highly skilled roofing services at a fair price. 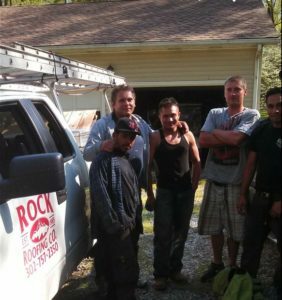 Rock Roofing Co. relied on word of mouth to spread its roots in the area rather than advertising, and kept overhead to a minimum, so that these savings could be passed on to the loyal customers that still rely on us and refer to us, still to this day. 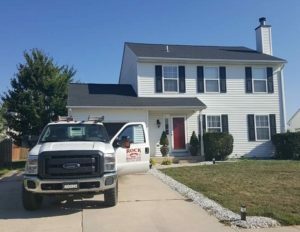 With customers in Pennsylvania, New Jersey, Maryland and, Delaware, Rock Roofing Co. continues to provide great service at a great price. Rock Roofing prides itself in being roofing specialists and experts in all type of roofing residential and commercial. We relish the challenge to locate and repair the hard to find leak that nobody else can find. Our mission is to provide outstanding customer service and Topline roof installation and repair in a fast timely matter at a reasonable cost as referral and the repeat customer is the heart and soul of our business. Rock Roofing Co. has been serving the Delaware Valley with quality service since 1988. Contact us for roof replacement or any type of roof repairs. We’re available for emergency service. We can replace or fix almost any roofing material including asphalt shingles, cedar, slate, metal roofs, rubber and flat roofs.